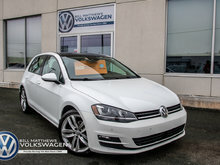 A true drivers car, a manual transmission 2015 Volkswagen Golf. 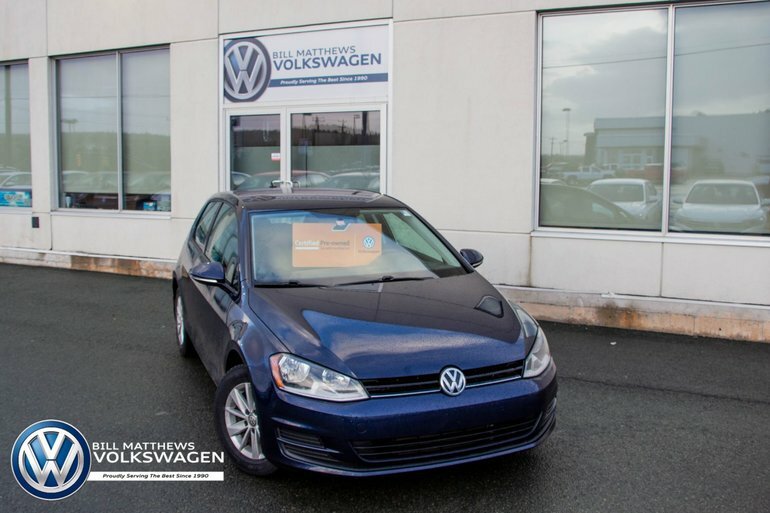 In gorgeous Night Blue Metallic, this model is a Certified Pre-Owned Volkswagen with new Genuine Volkswagen brakes and tires. This vehicle has low kilometers (37,387kms), belonged to a non-smoker and has its clean CarProof certificate. A Certified Pre-Owned Volkswagen undergoes a 112-point inspection by a Volkswagen-certified technician. 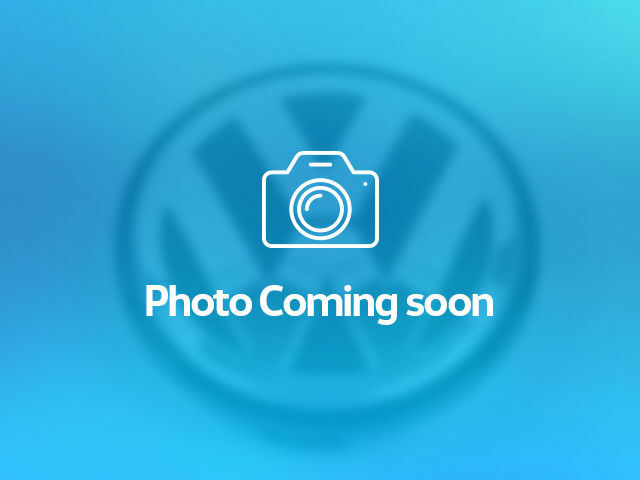 This allows them to uncover any potential issues and fix them or replace the parts using Volkswagen original parts. The 112-point inspection includes a review of the vehicle’s maintenance history, mechanical performance, interior & exterior quality, and appearance.